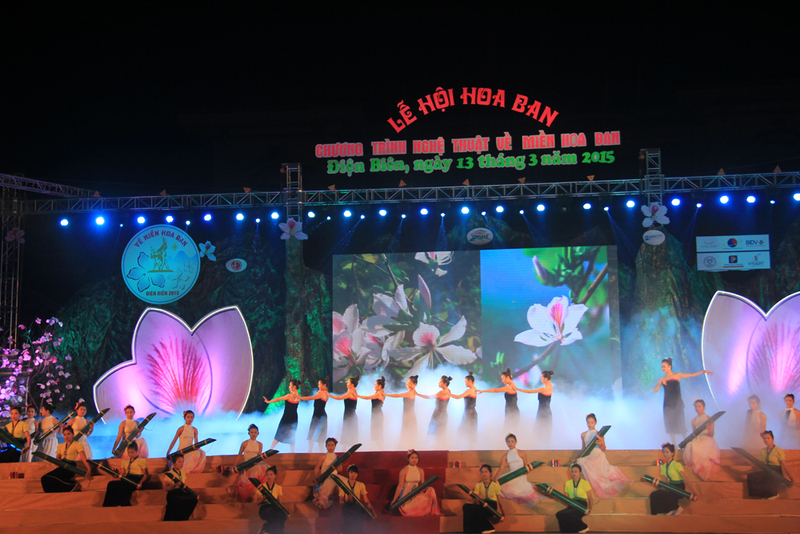 Home > Spring Festival in Vietnam > Ban Flower Festival 2017 opens in March next. According to Hanoi (VNA) – The Ban Flower Festival 2017 is scheduled to begin in March in the northern province of Dien Bien, together with the fifth Culture – Sports – Tourism Festival, according to the provincial People’s Committee. 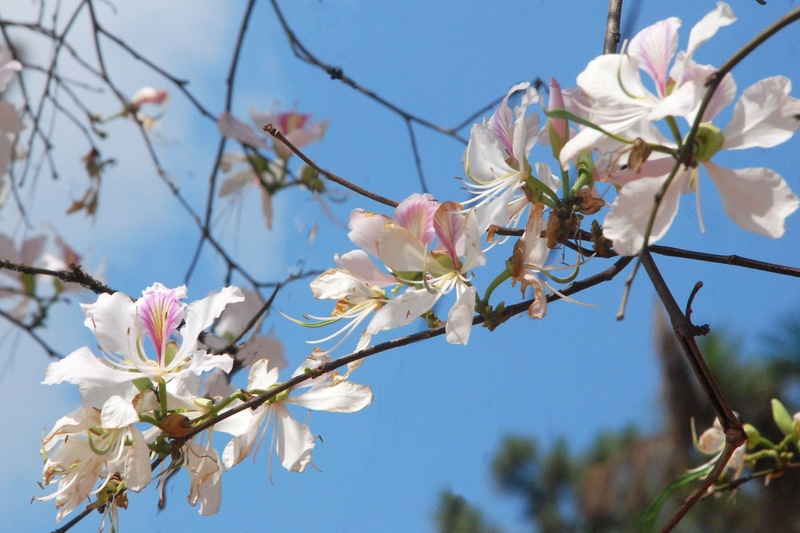 The white and purple Ban flower, scientifically known as Bauhinia Variegata, is typical to the northern mountainous region of Vietnam and often in blossom in spring. 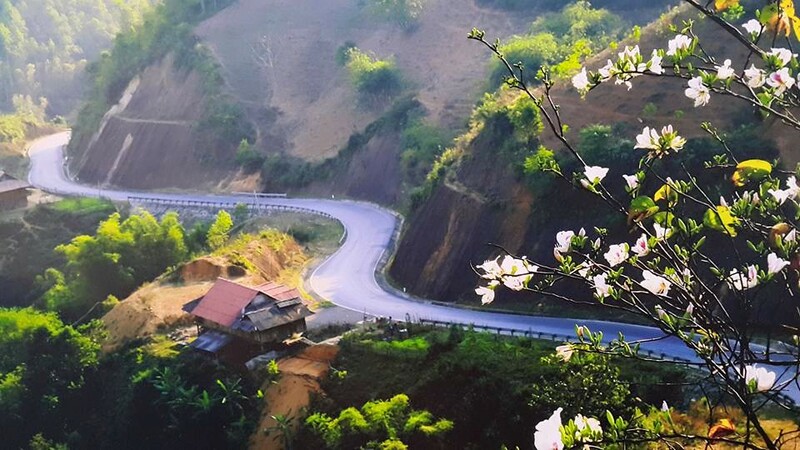 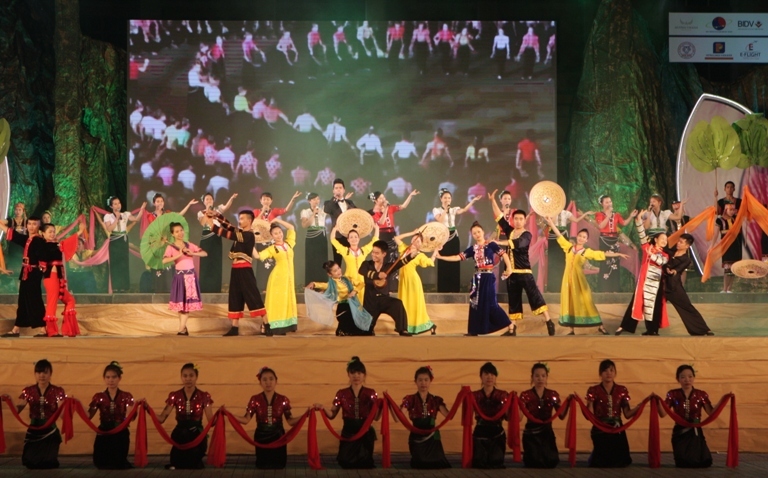 Coming to Hoa Ban Festival with VietNam Typical Tours promises to bring you the most exciting experience of the mountains northwest of Vietnam.